Betty L. Haas entered heavenly peace on May 21, 2018. She was born in New Albany, Indiana on April 10, 1931 to parents Joseph C. and Beatrice Leist, both preceding her in death. Betty was recently preceded in death by her loving husband of 68 years, Louis Jack Haas, whom she met at “The Nook”, a popular teen hangout during the 1940s. Survivors include son Mark Haas (Michelle), daughters Melissa Hinton (Brad), Lucie Cissell (Ralph), Carrie Burton (Gary), and Mary Beth Haas Moore. Betty was proud of and close to her grandchildren: Ali Hinton Abdelkader (Karim), Luke Cissell (Eric), Kevin Burton (Lindsay), Kent Cissell (Kelly), Daniel Burton (Makenzie), Makenzie Moore, Max Moore, and Franci Burton. She was a loving Granny to her great grandchildren Lena and Nora Abdelkader, Cohen, Ledger, Flynn, and Nash Cissell, River Beth Roby, Sage Burton, and Everly Burton. She is also survived by two sisters, Nancy Grant and Sally Miller (Steve) and was preceded in death by her three brothers, Joseph Leist, Jack Leist, and James O. Leist. Betty was a lifelong homemaker and was gifted in the art of cooking and entertaining. Her home was always open to family and friends, and her passion for feeding them was evident in her joy and laughter in their presence. She was proud of her big family and was active in the lives of her grand- and great-grandchildren. She established a family tradition of Sunday Dinner which has held steady for many years. She also belonged to charitable and social clubs, including the Ameche Club. 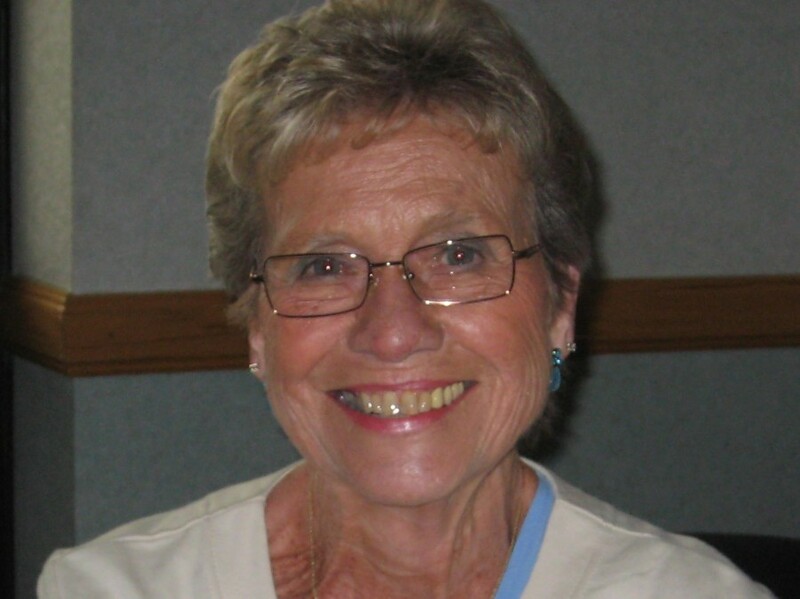 She was a bowling and game-playing enthusiast who loved playing cards and Yahtzee with club friends and family. Betty enjoyed the loving friendship she received from her nurse and caregivers during the last several months. The family wishes to thank all those who have supported and cared for her. Funeral services will be held at 11:00 am Thursday May 24, 2018 at Garr Funeral Home in Sellersburg, with burial to follow at Sellersburg Cemetery. Visitation will be held Wednesday, May 23, 2018 from 3:00 to 8:00 pm and anytime after 9:00 am until time of service on Thursday. Contributions to her memory can be made to the Sellersburg Cemetery Association for perpetual care.